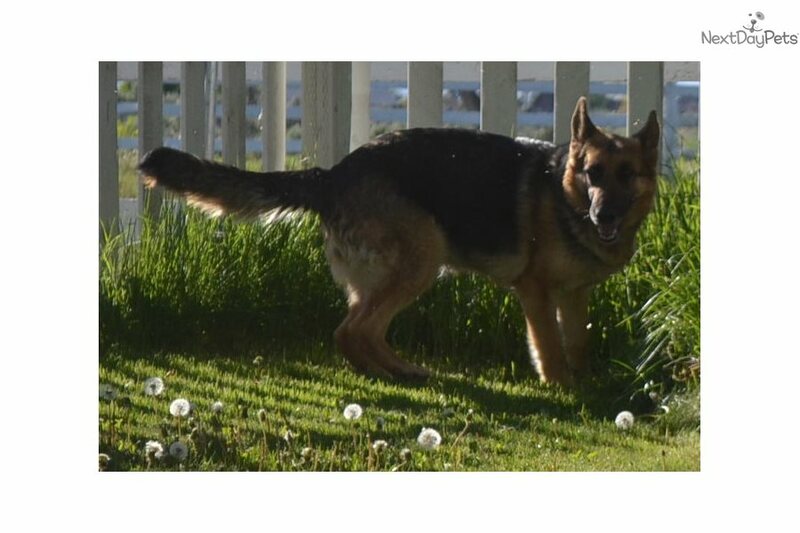 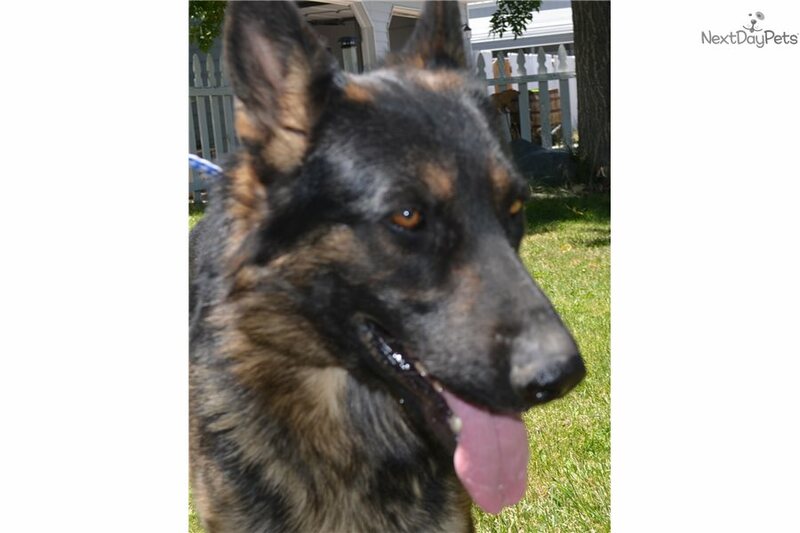 This German Shepherd nicknamed Phoenix sold and went to a new family. 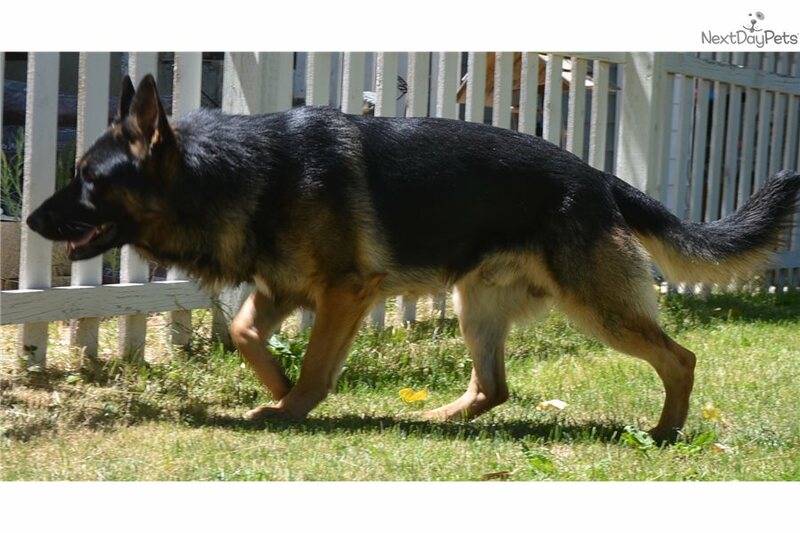 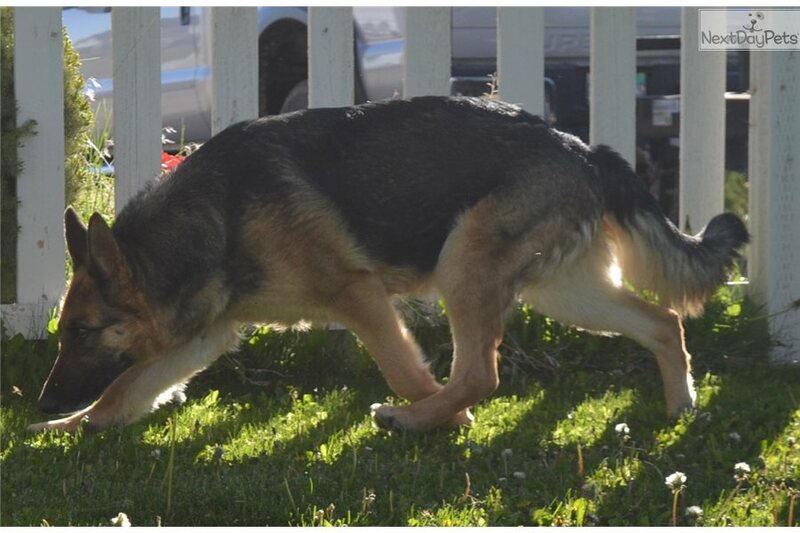 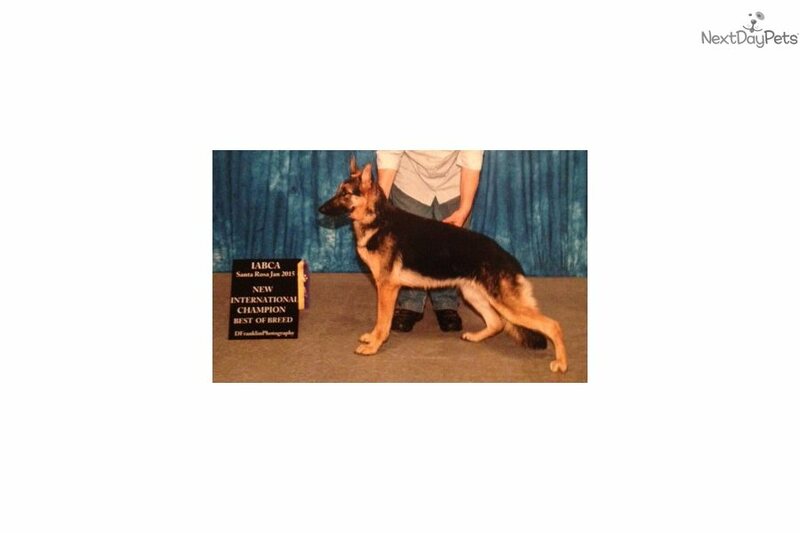 -Update free delivery into Reno, Salt lake city and Boise- Phoenix is a darling black and tan/cream male that is ready now for his lucky new family. 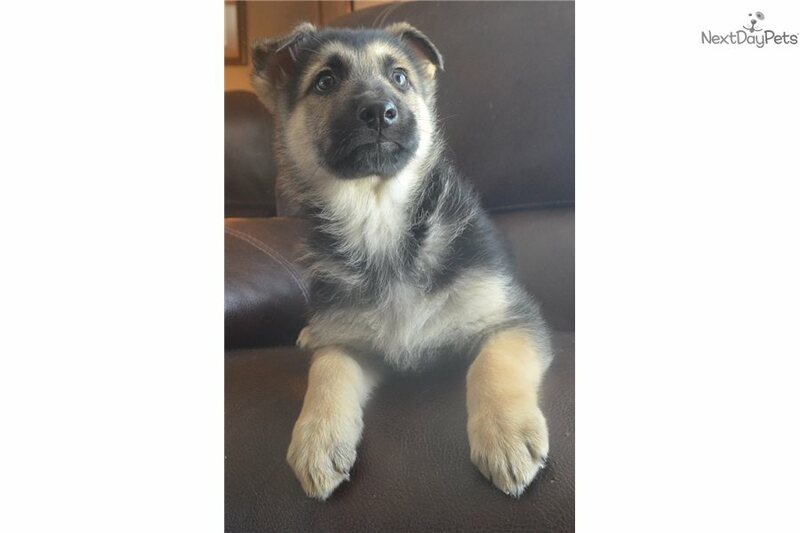 He has a wonderful sweet personality and already adores people. 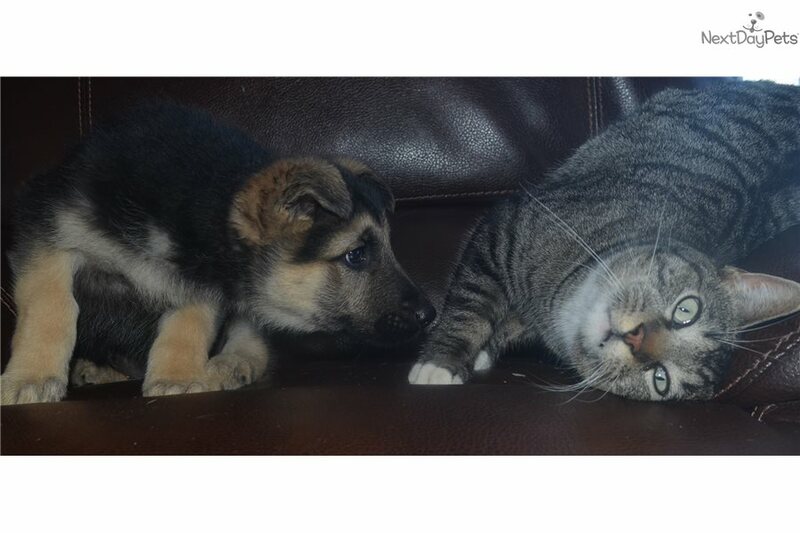 He is especially fond of our cats and small dogs and would be ideal for a family with small children or small pets. 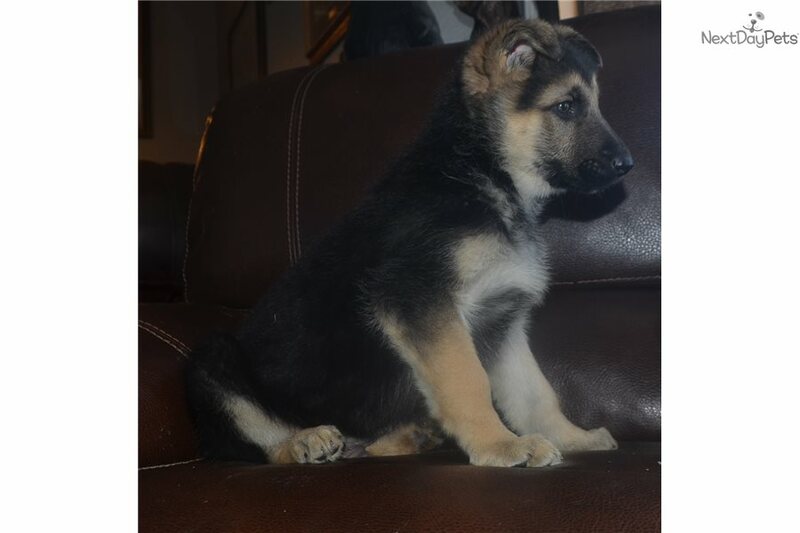 He is priced at $1000 full akc if picked up or $1400 if shipping is needed. 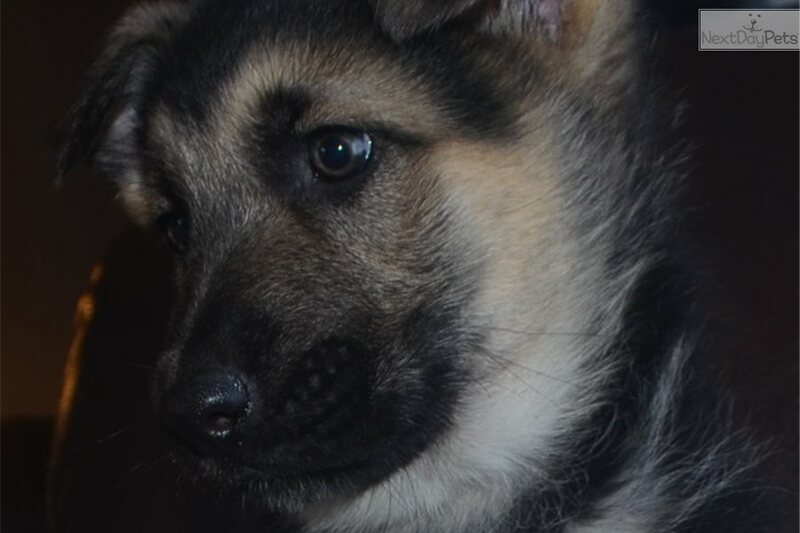 Please read below for more info about Phoenix and his brothers and sisters. 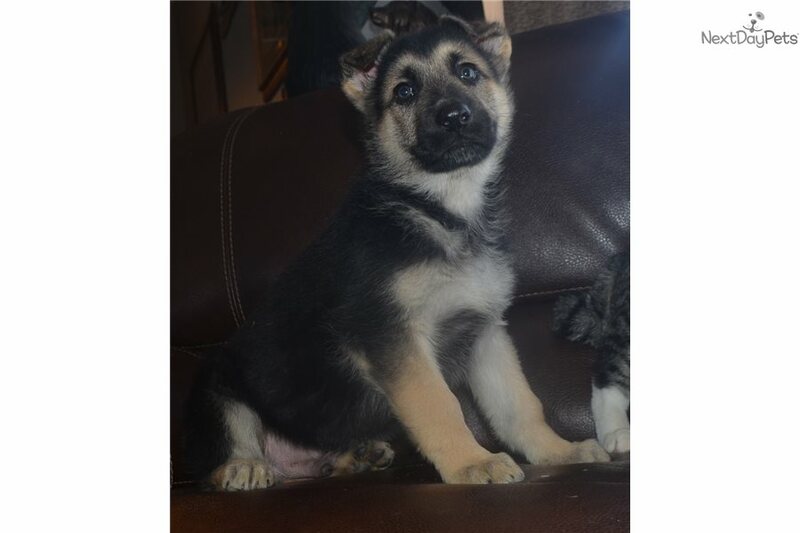 We are so pleased to offer up for sale this exceptional litter of black and red and black and tan Ch. 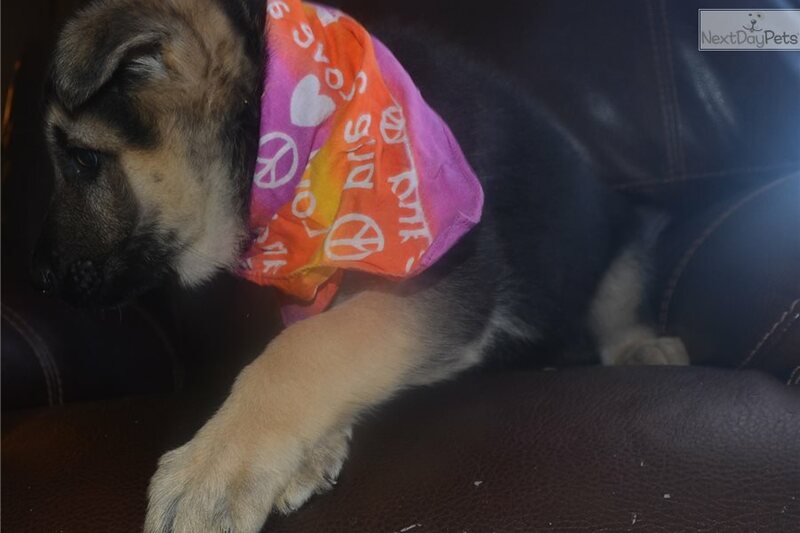 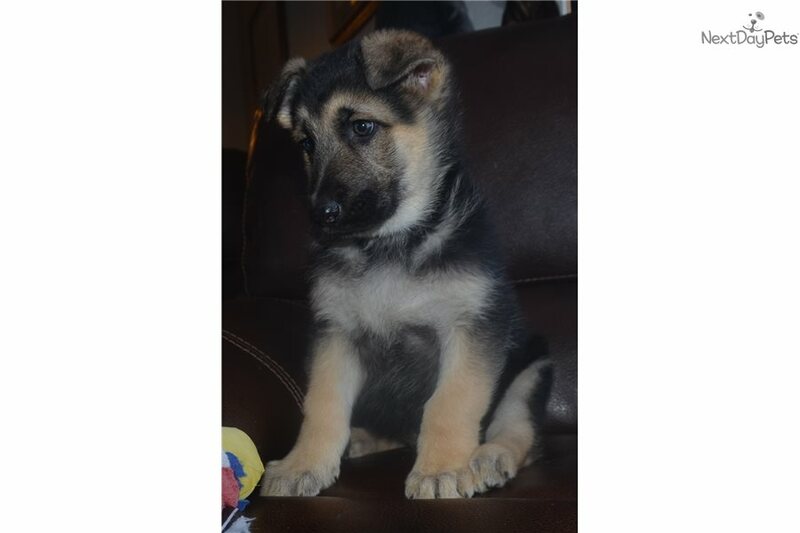 sired german shepherd puppies. 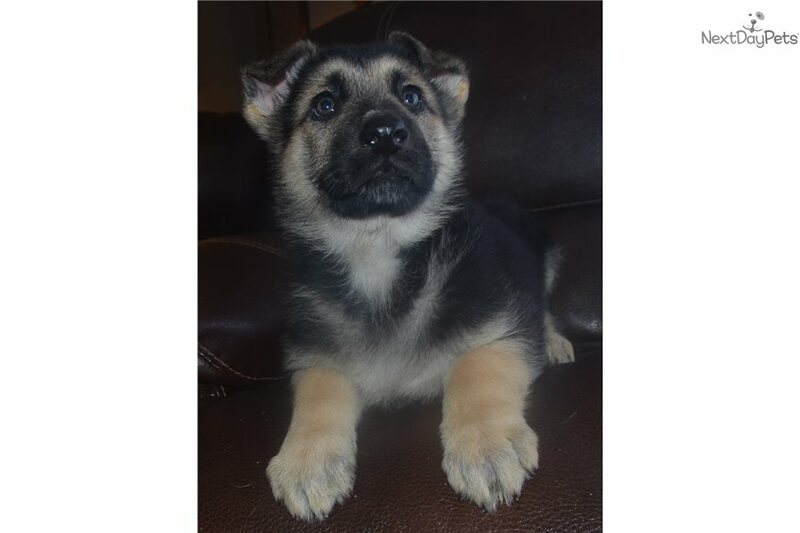 The puppies were born on December 25th and will be ready anytime past February 19th at 8 weeks of age for loving new homes. 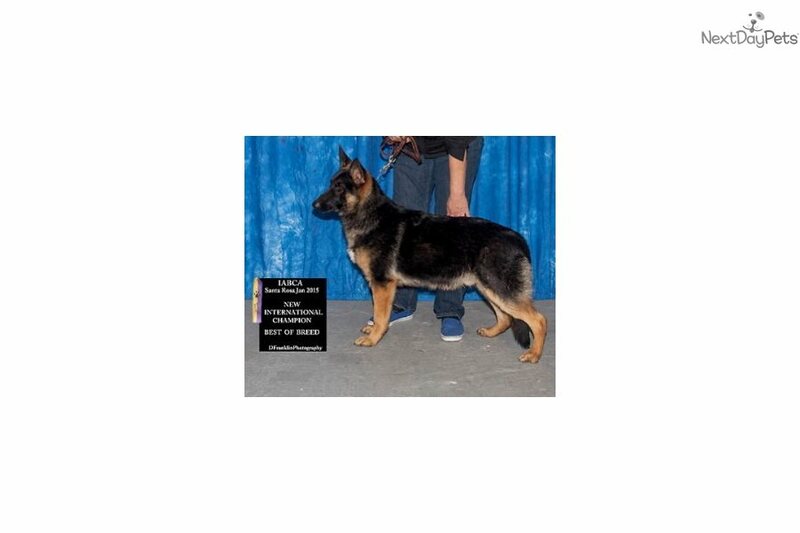 The puppies are akc registered and we are offering show/breeding rights on select puppies in this litter. 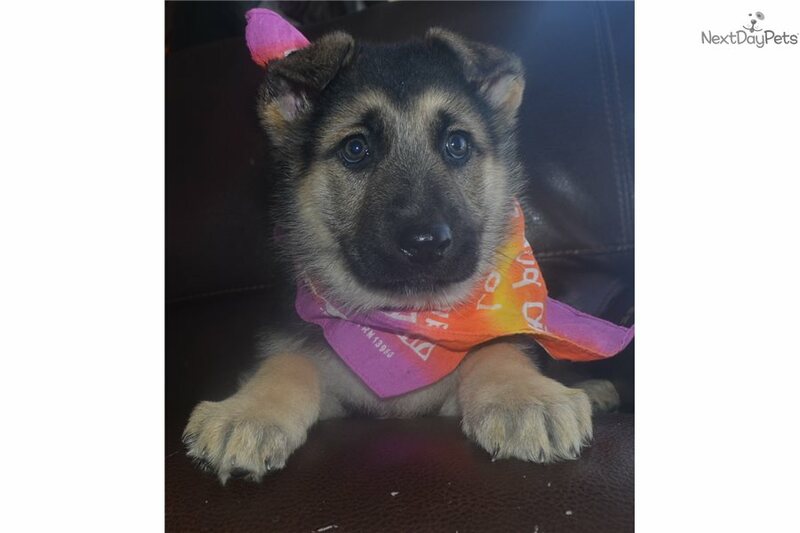 The puppies will also come with all up to date vet care, a written health guarantee, copies of parents pedigree etc.